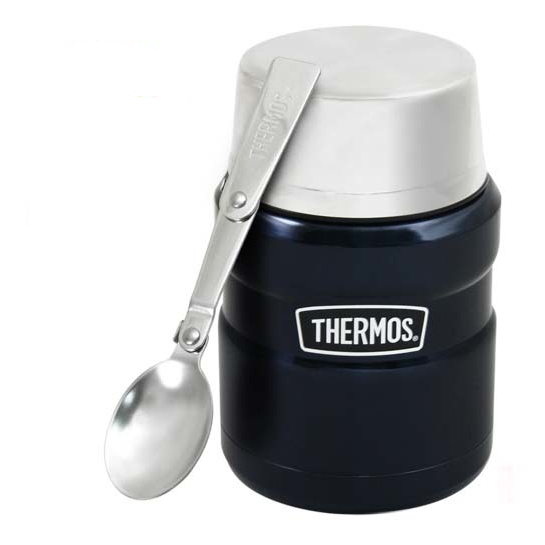 Description Sustainable Wellbeing Carcinogen 1,4-Dioxane/Ethylene Oxide Free Tested by Independent Laboratory Concentrated Vegan Product Septic Tank Safe Suggested Use Directions: Ready-to-use concentrated solution. Spray fabric until slightly damp to eliminate odors. Safe to use on virtually all fabrics or carpets. Use in any room of your home or in your car for a fresh, clean scent. Do not use on leather, suede, silk, or fabrics that water spot. Avoid spraying on finished wood surfaces. Always check for special instructions. Other Ingredients Alcohol (<5%), zinc ricinoleate - plant derived odors absorber, lauryl glucoside (<5%), myristyl glucoside (<5%), fragrance* (<5%), sodium iminodisuccinate (<5%), aqua (>30%). *Derived from natural ingredients. 1,4-dioxane and ethylene oxide may be found as contaminants in fabric refreshers. 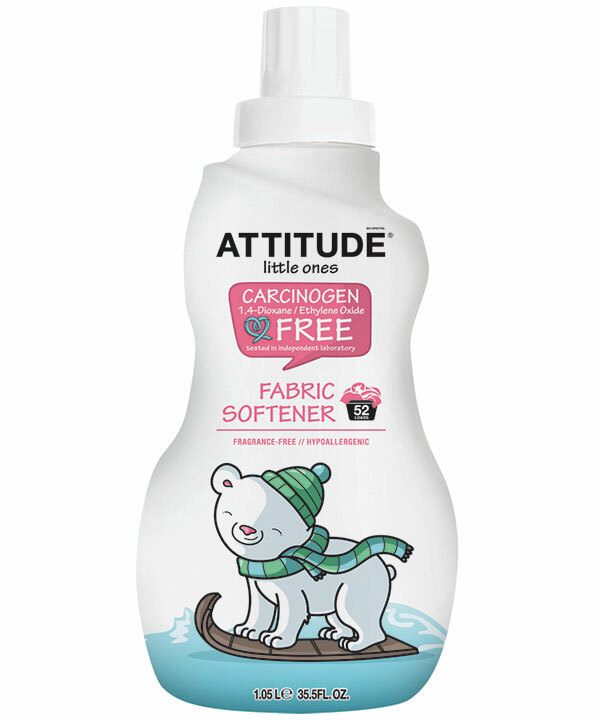 This ATTITUDE product does not contain these by-products listed as carcinogenic to humans by the International Agency for Research on Cancer (group 1 or 2). This fragrance respects standards of the International Fragrance Association (IFRA) and contains no carcinogenic, mutagenic or repro-toxic (toxic for reproductive systems) ingredients or by-products. Warnings Keep out of reach of children.